On Saturday the 26th of May I was invited to attend a tasting arranged by Vinguiden, a swedish company that helps customers to find good wines, through information and education. 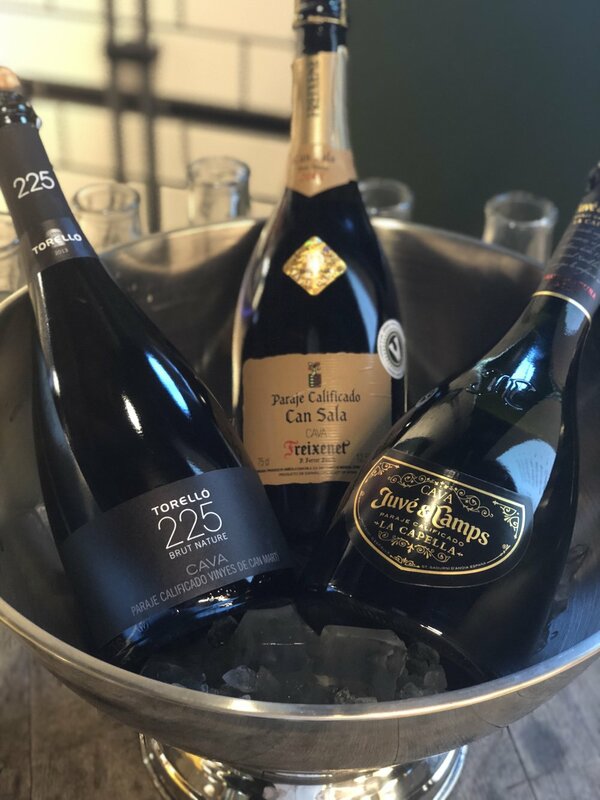 I was extra happy since this tasting was focused on quality cava and the new category Cava de Paraje Calificado which is the real top among cavas. Even though CPC was presented and introduced the summer of 2017, there are cavas that already carry the seal of the classification. This is because it is applied retroactivly on all wines that can show that they have met all the criteria that are stipulated for the clarification. The tasting was as mentioned focused on both quality cava without the CPC-classification and CPC-cavas. This is what we tried with facts and my comments. 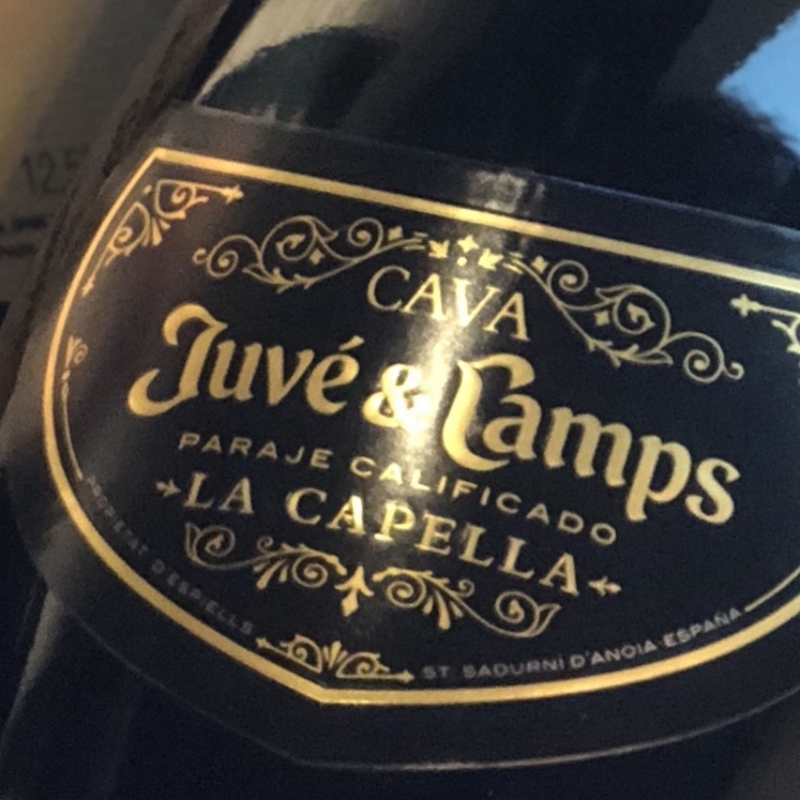 Comment: I think this cava is very elegant and crisp. Well balanced with the fruity notes of apple, pears and citrus, together with the aged notes of delicate bread. 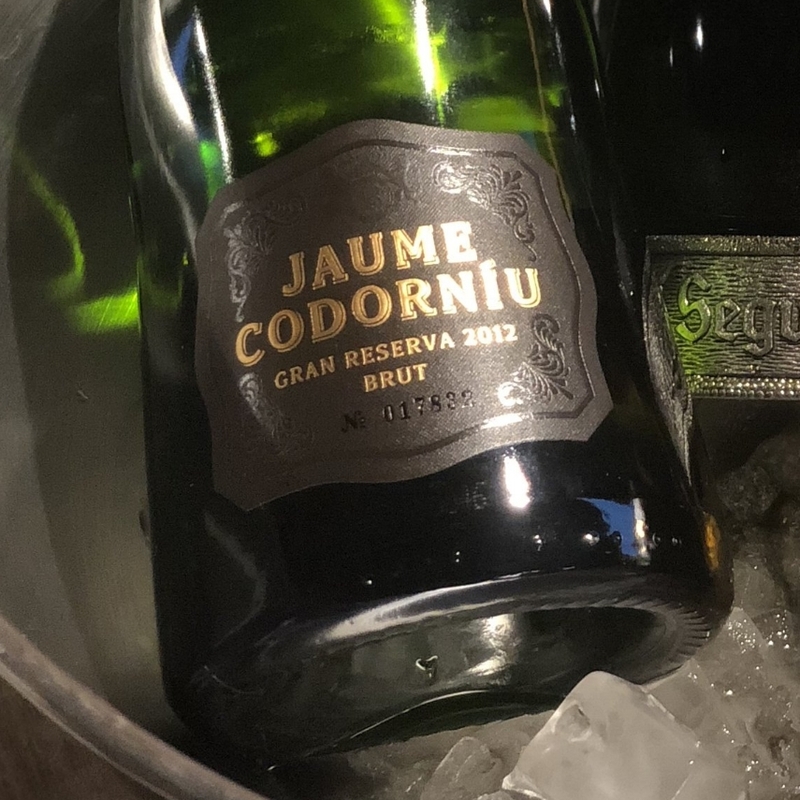 This cava is for those who likes a fruity style but still very crisp and elegant. Comment: It was a long time since I had the Heredad, and I must admit that I like it very much. It has personality, and among the fruit and delicate aged notes there is a homly taste of rubber that I really like. If you like your cavas a bit more rounded off and full, you might like this one. 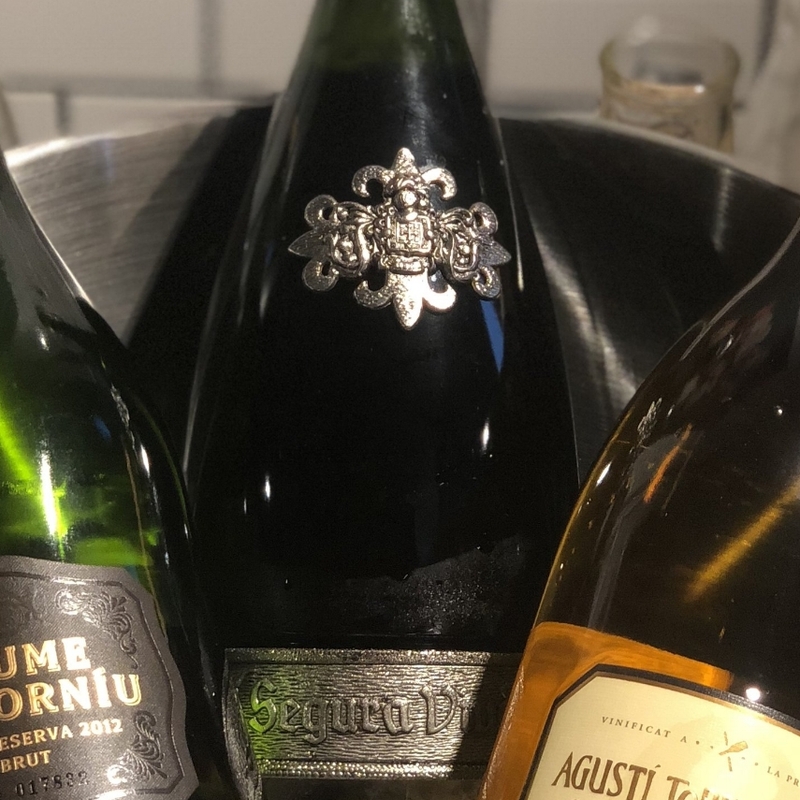 Comment: I fell a bit in love with this cava when I first tried it many years ago. The wonderful fruit coming from the macaque with pears and goseberries together with the subtil taste coming from the oak, on which 40% of the base wine has been for eight months. 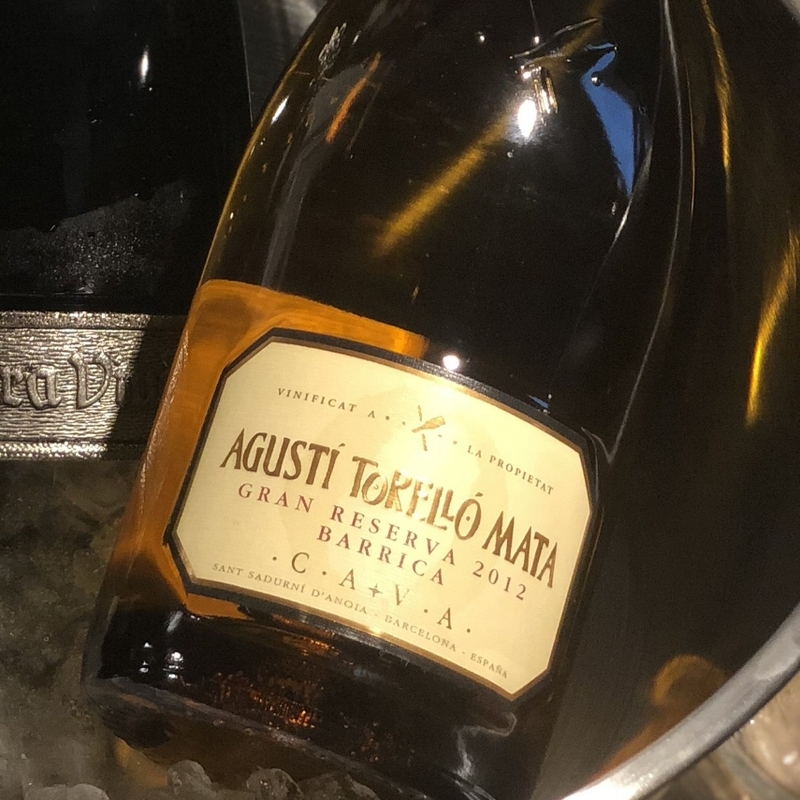 This is a cava to love if your are fond of a bit of those gentle vanilla and roasted cookie flavors. 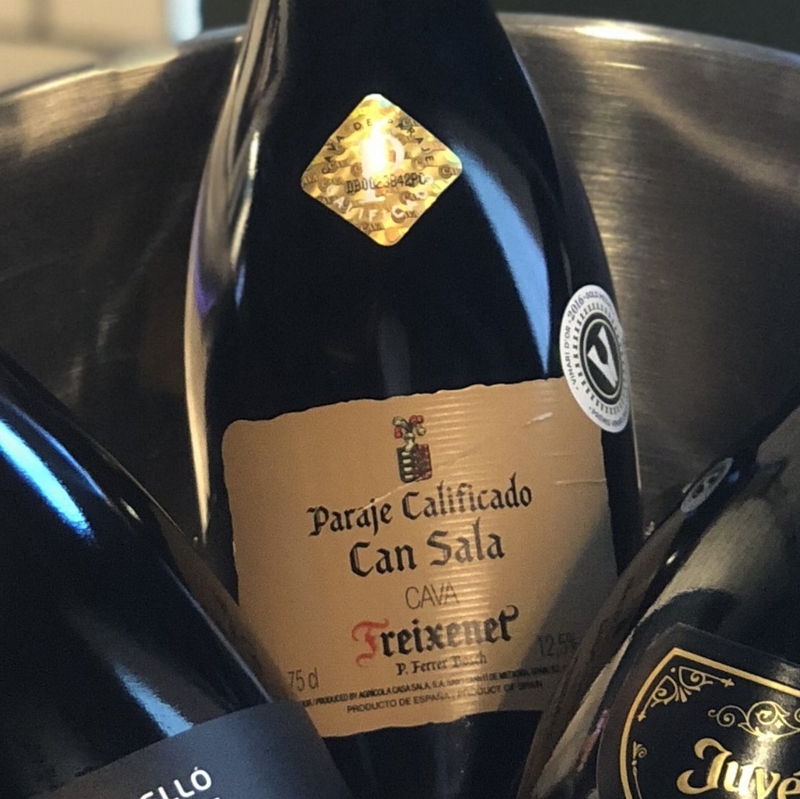 Comment: This is a truly fantastic cava with tiny bubbles, a fantastic acidity and a fruit that balances great with the extra dimension that the oak gives. This is a bit more power behind the wood than the Agustí Torelló Mata Barrica and hence suites you who likes your cavas powerful and strong. I know I do. Comment: This cava is amazing! Sorry to say I think this vintage is out of stock now. It is powerful and stil very vital with fruit but of course lots of aged notes like toast, brioche, marzipan, nuts honey and funny enough a bit of gunpowder. I love love love it! Comment: La Capella is a truly unique creation. Tasting it you can't really believe it being so old as a 2010. It has youth and vibrance in both fruit and acidity and delicate but clear aged notes like toast, mild biscuits like english shortbread and nuts. This cava is a queen in its own sense clearly!